modmove | Disney Pixar’s COCO – Special screening in Spanish! Disney Pixar’s COCO – Special screening in Spanish! CINE LATINO, Australia’s largest festival of Latin American cinema, and Palace Cinemas are thrilled to present a special event screening of Disney Pixar’s COCO in Spanish on 21 January, 2018. 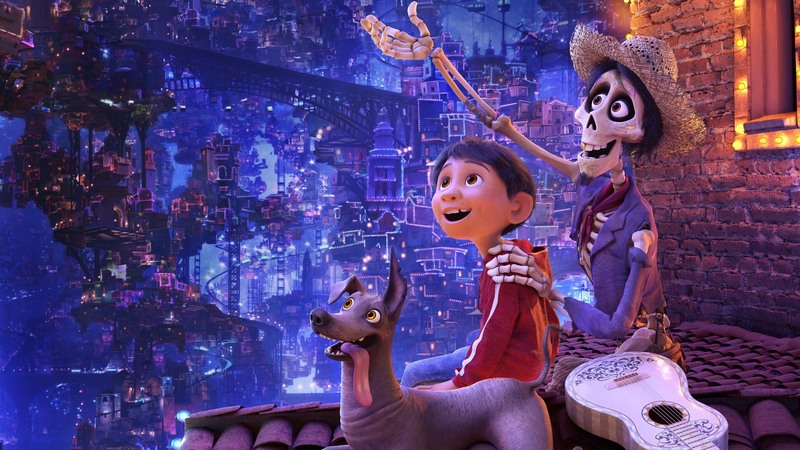 COCO follows the story of Miguel, who dreams of becoming an accomplished musician like his idol Ernesto de la Cruz, despite his family’s baffling generations-old ban on music – which leads him on a journey to the colourful Land of the Dead. This special screening is perfect for Spanish speaking families and kids, as well as those looking to practice their Spanish-speaking skills!